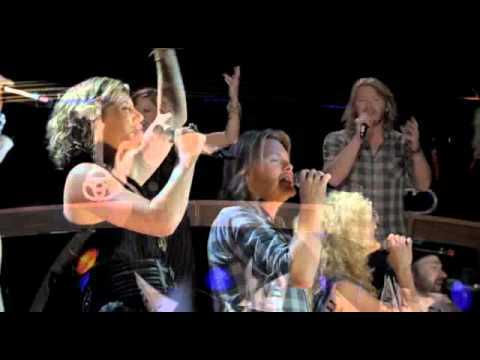 Sugarland and Little Big Town singing Stand Up. 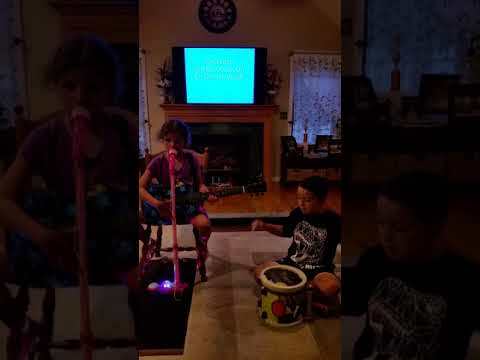 I do not own any rights to this music. 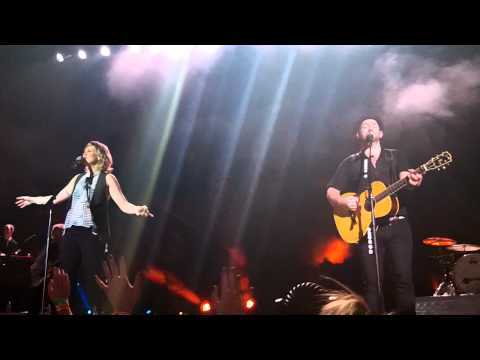 Filmed in Tampa, Florida with Jennifer Nettles and Kristian Bush of Sugarland. 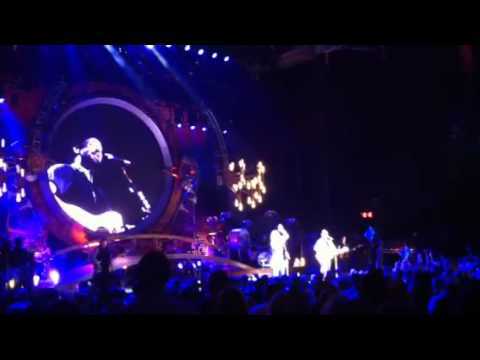 End of Tour Leg .... The Incredible Machine In Stores Now! 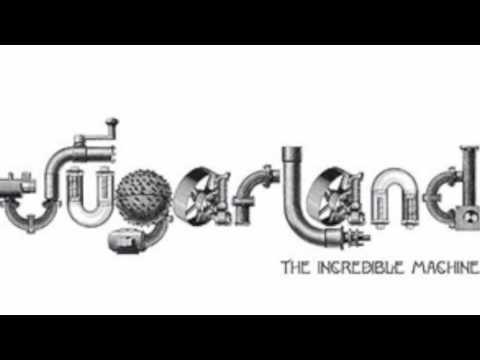 Provided to YouTube by Universal Music Group Stand Up · Sugarland The Incredible Machine ℗ 2010 Mercury Records, a Division of UMG Recordings, Inc. 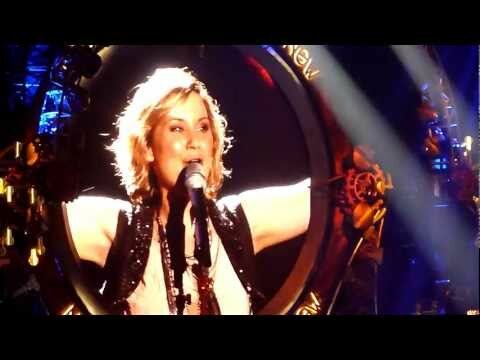 Released on: 2010-01-01 Producer: Byron Gallimore Producer, Associated Performer, Electric Guitar, Vocals: Kristian Bush Producer, Associated Performer, Vocals: Jennifer Nettles Studio Personnel, Engineer: Tom Tapley Studio Personnel, Engineer: Steven Morrison Studio Personnel, Asst. 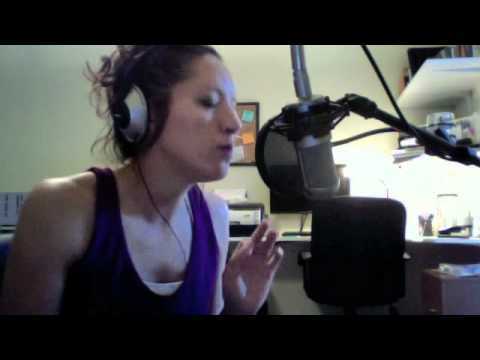 Recording Engineer: CJ Ridings Studio Personnel, Asst. 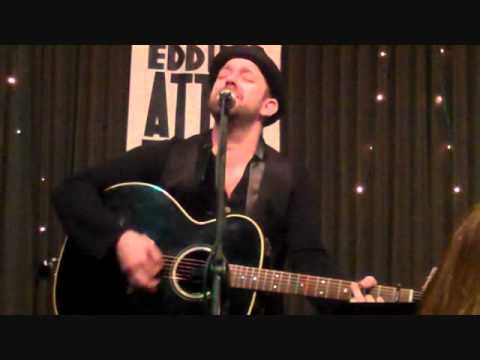 Recording Engineer: Erik Lutkins Studio Personnel, Asst. Recording Engineer: Sara Lesher Studio Personnel, Mixer: Chris Lord-Alge Studio Personnel, Assistant Mixer: Nik Karpen Studio Personnel, Assistant Mixer: Keith Armstrong Studio Personnel, Additional Mixer: Brad Townsend Studio Personnel, Additional Mixer: Andrew Schubert Associated Performer, Bass: Paul Bushnell Associated Performer, Organ, Keyboards: Brandon Bush Associated Performer, Drums: Travis McNabb Composer Lyricist: Jennifer Nettles Composer Lyricist: Kristian Bush Auto-generated by YouTube. I was truly blessed to be close enough to actually feel the passion Jennifer and Kristian shared with those who know what it means to stand up for what you believe in and those you care for. 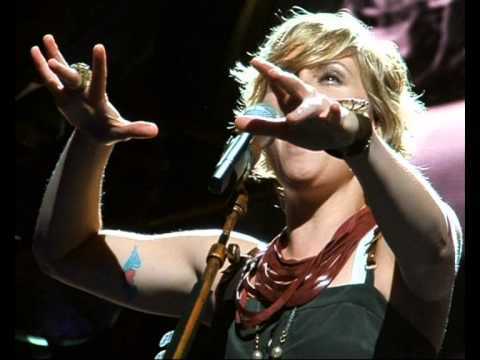 The tattoo on Jennifer's wrist says it all for me...Believe!! 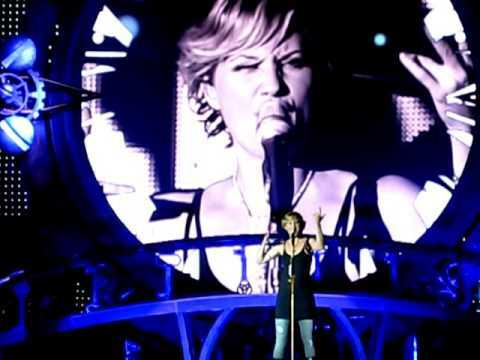 Sugarland performing "Stand Up" at their The Incredible Machine tour in Gilford, NH on September 5, 2010. 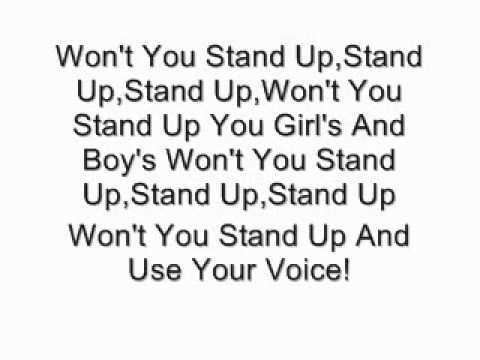 The Lyric's To Stand Up From Sugarland's New Album Incredible Machine!!!!! 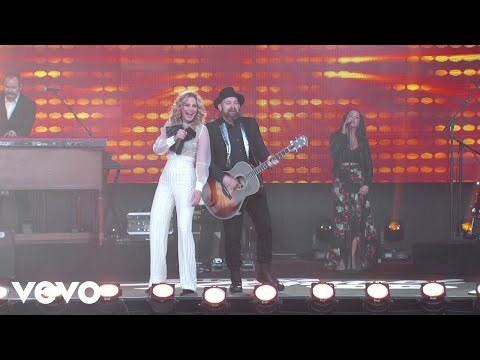 Sugarland performs 'Stand Up' from their latest release The Incredible Machine. 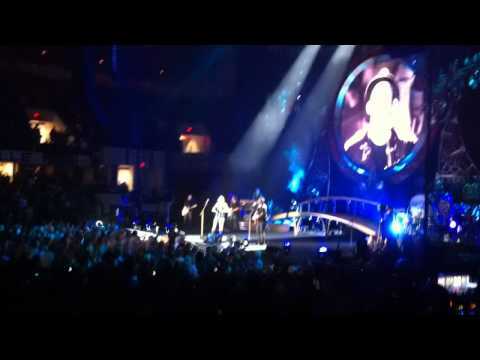 Live in Nashville, Tennessee. 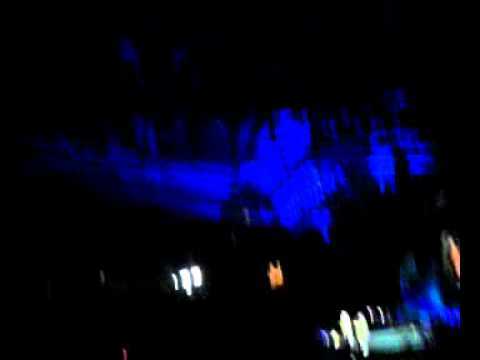 Video taken from the Sugarpit. 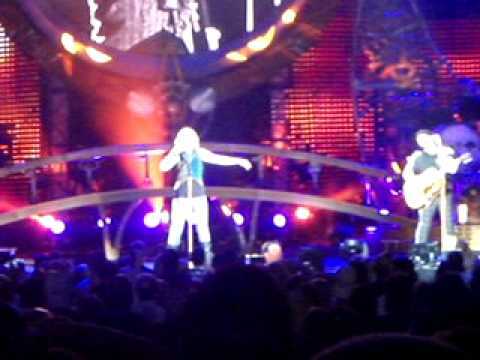 Sugarland performs "Incredible Machine Interlude" and "Stand Up" in San Antonio, TX on 5/27/11. 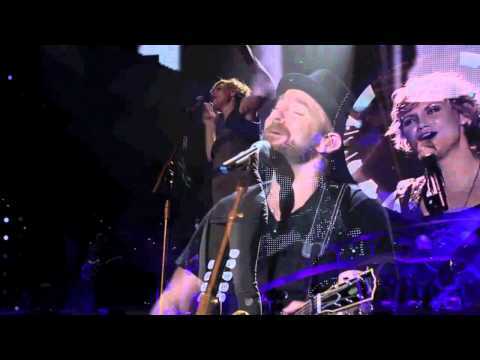 Sugarland perform "Stand Up" live at the Intrust Bank Arena in Wichita, Kansas on October 8th 2011. Ashlee and I told Jennifer & Kristian at the Meet & Greet that we would be revealing what we raised for the Indianda State Fair Remembrance Fund from our Remember Indy tshirts. This is a moment that i will NEVER forget!!!! By far the most emotional experience that I have had at a sugarshow thus far. As soon as Jennifer started painting the LOVE flag the tears started flowing. 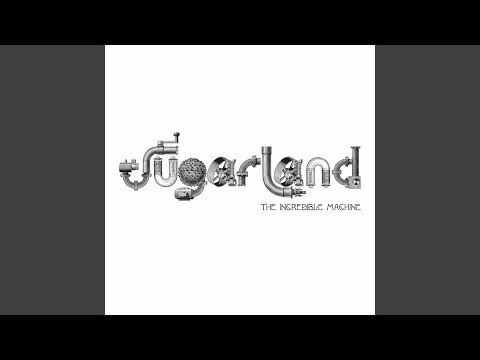 Right after the video cuts off she said she loved it :) Amazing people were brought in to my life because of Sugarland and their music. Thank you for being a part of incredible memories that I will NEVER forget and bringing 6 incredible people in to my life who are now like sisters to me. 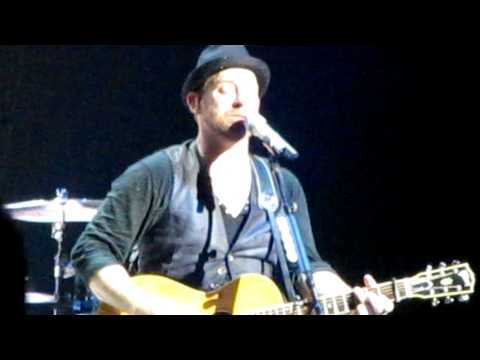 Thank you to Suzie for capturing this. 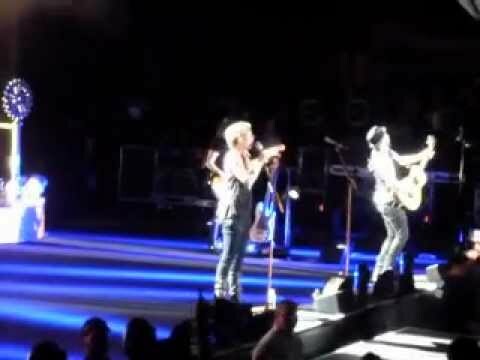 Even though this is an old video, and this song was from the first album, its still one of my top favorite songs by them....for my own personal reasons. 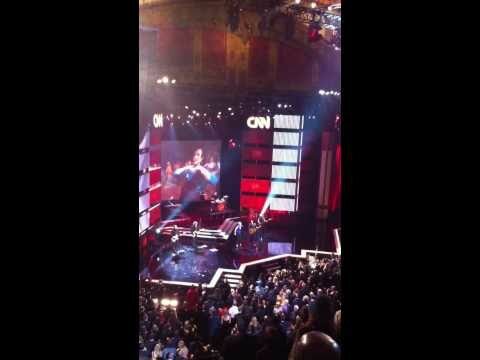 I didn't see a performance of this up anywhere, so I thought I'd post it. Enjoy. No Copyright Infringement Intended. I OwN Nothing. 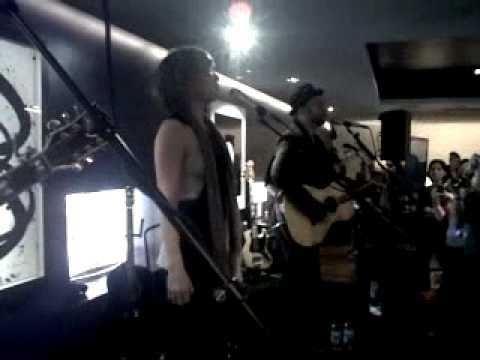 Sugarland performing their song Stand Up Live. 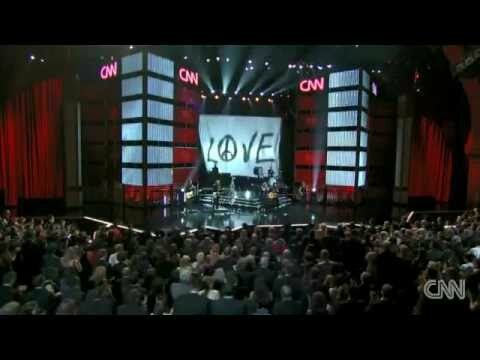 The band Sugarland performing their new single "Stand Up" live at the 2010 CNN Heroes Awards at the Shrine Auditorium in downtown Los Angeles. 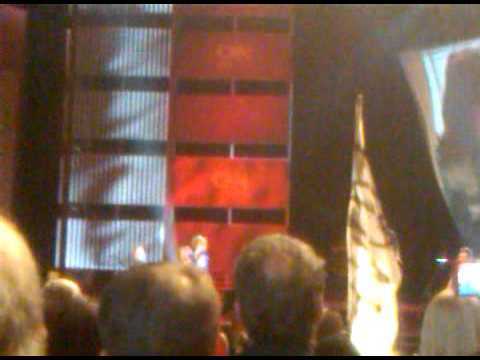 The CNN Hero Awards were hosted by Anderson Cooper. 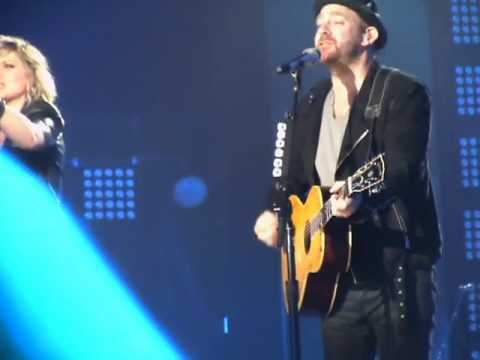 Sugarland performs their new song "Stand Up" Live at Freedom Hall. Kentucky State Fair. August 19 2010. Filmed on an iPhone 4. 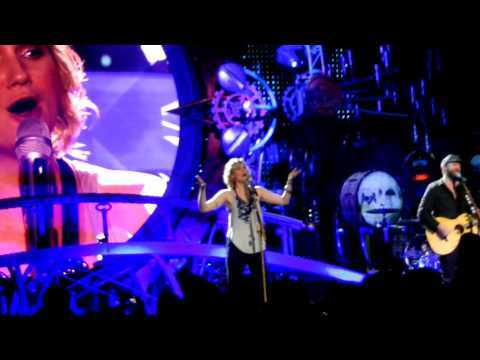 Sugarland perform Stand Up from their 2010 album The Incredible Machine at Roberts Stadium in Evansville IN on May 5th 2011 on their Incredible Machine Tour. 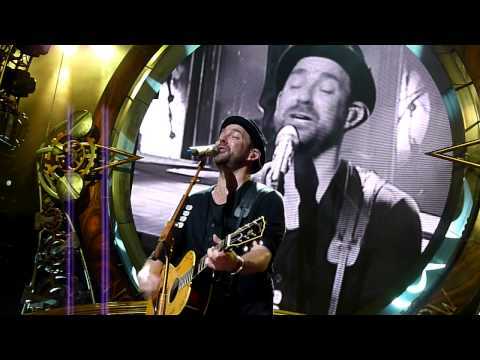 Live performance by Sugarland at the CNN Heroes All-Stars Tribute at the Shrine Auditorium in Los Angeles, CA. Airs on CNN on Thanksgiving Evening. 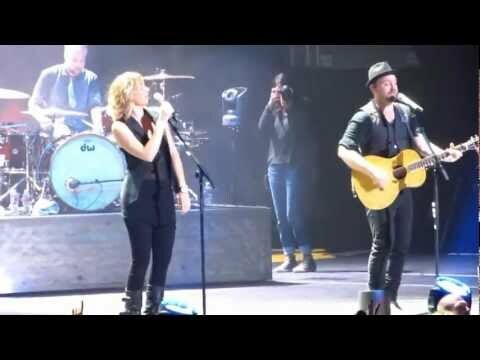 Sugarland performs "Stand Up" live at Mohegan Sun Arena in Uncasville, CT. This was a video that I put together for class... It is a really important cause to me, and I think that having myself as the last slide was really the thing that caught my classmates off guard. 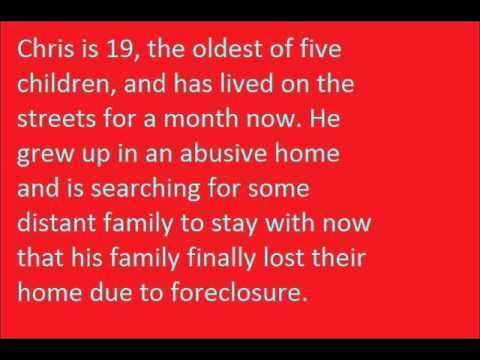 I want to work with homeless youth someday, as I am a people-person and am so passionate about the cause. Hope you enjoy the video! P.S. DISCLAIMER: This is ONLY a class project! I do not own the music, and it was simply borrowed because of its meaningfulness in this context. 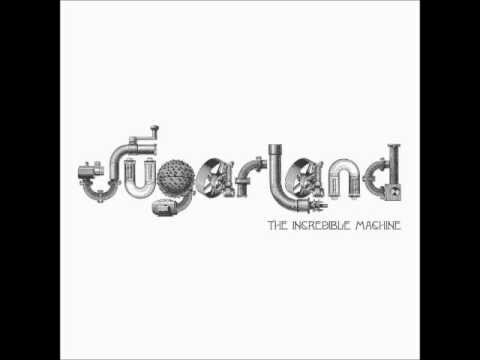 All credit for Stand Up, part of the The Incredible Machine album, is given to SugarLand, part of Mercury Recording.